I have written so much about the Asylum over the past month and a half. I wanted to wrap everything up in final review. Enjoy! What is Asylum, who is it targeted for? What comes in box? Everything you want to know about Asylum. 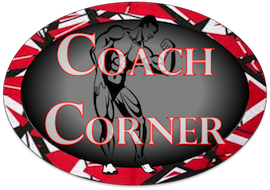 I gave detailed previews of each of the workouts. My initial impressions are pretty spot on with my opinion 30 days later. If you haven’t seen this, check them out. 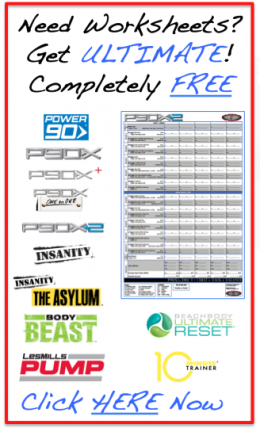 I created workout sheets for every Insanity Asylum workout. I just updated them to Version 2 as there were some mistakes on the first version. You can go to that post and download it through THERE. I modified the provided 30-day workout plan by adding in some additional workouts, namely “Just Arms” from 1-on-1, Volume 1, 1-2 Ab Workouts per week, and Yoga X. If you want to see my 30-day plan, you can download it HERE. You can find it under “Workout Calendars”. You can’t follow a program without having the proper nutrition plan. I provided a detail view of my plan for the 30 -days. Also, make sure you read my RESULTS (See below) on some modifications i needed to make. The 3rd leg to the stool. (The first 2 are exercise and nutrition in case you didn’t know. ) I followed the supplement routine I highlighted in my video with one exception. 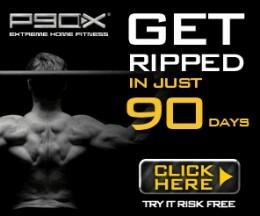 I was only taking 1 scoop of P90X Results & Recovery. And no program would be complete without getting some results! 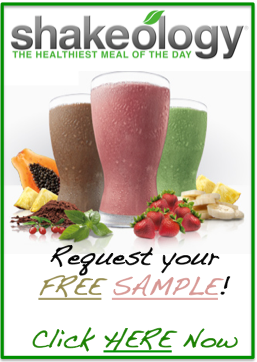 See my detailed results on the link below as well as the video of my journey. 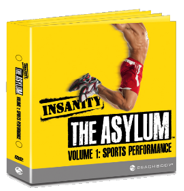 Insanity: The Asylum, Volume 1 is targeted at Sports Performance. And from my results, I believe it delivered. I saw great improvements not only in my Athletic Performance, but in the real world with both my vertical and my 10 mile run. As I am now training for my triathalon, I have also noticed the huge gains I made in Asylum. 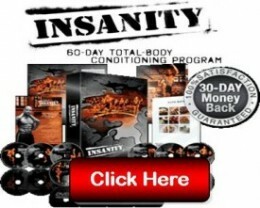 One of the downsides I found in the original Insanity workout was that the workouts started to all feel the same. There were nuances, but it was all similar. With Asylum, I felt every workout was very different. “Speed & Agility” vs. “Strength” vs. “Back to Core”. All very different workouts with the same Insanity DNA. I also feel that bringing in weights was a very welcome addition. The Asylum also uses the agility ladder and speed rope alot. I enjoyed these two additions. The ladder really provided targets for you and let you know when your form was faltering. I think my biggest surprise was how much stronger my back got. I have done pull-ups for 18 months, but my back is the strongest it has ever been post Asylum. I really take my hats off to the “Back to Core” workout and credit this with my meaningful gains. I have very few criticisms of the program. However, I do have a couple. 1) The Asylum Nutrition guide provides a 1800 calorie plan. This is way too low for the intensity of these workouts and the people the program is targeted for. 2) I do wish ShaunT had some more arm work in the “Strength” workout. I supplemented with 1-on-1 “Just Arms” as I felt I was not getting enough Bicep work. No matter what you what sport you want to improve, Asylum has it covered. 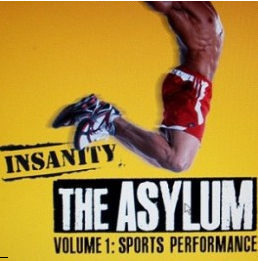 This is a really fun workout program and if you like Insanity and ShaunT’s boot camp style, then you are ready for the Asylum! i agree about the nutrition plan. i had to design my own. i was at 4.7% body fat when i started. if i ate 1800 calories a day i would look like a twig. the variety was amazing though. definitely didn’t get burnt out on any of the workouts. great post great program. Thanks Leland. What kind of results did you see? 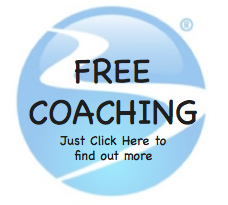 Was there a specific Sport you were trying to improve? Great video, great review, love the Shaun T quote from Vertical Plyo, but whats with the pink walls? LOL I do vertical plyo tomorrow morning . 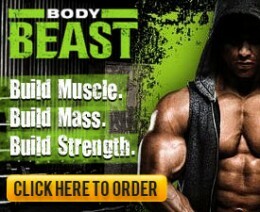 . . Its a beast!! LOL! This used to a bedroom. It was REPURPOSED last year.